The Food Bar is a range of soap and bath products created with a passionate obsession with food fragrances. Using a unique formula, each fragrance is carefully crafted with soothing food extracts. At its core, The Food Bar aims to innovate with fragrances inspired by real food dishes. A range of soap and bath products created with a passionate obsession with food fragrances. Using a unique formula, each fragrance is carefully crafted with soothing food extracts. 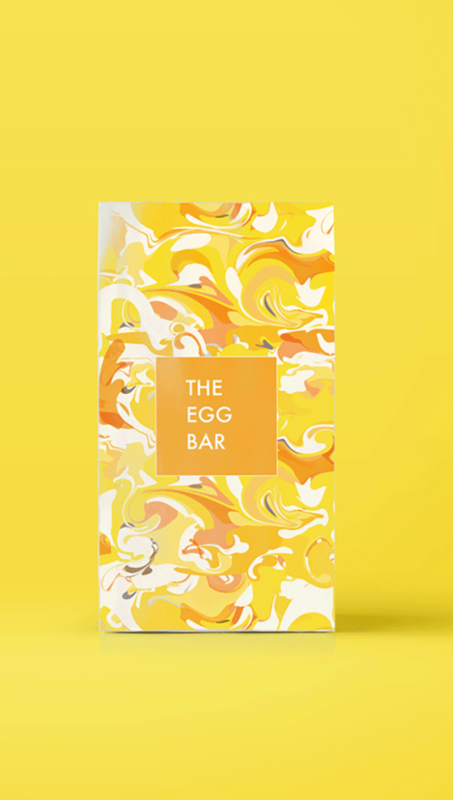 At its core, The Food Bar aims to innovate with fragrances inspired by real food dishes.